We're happy to see that you have found our new website. If you've been here before, you might notice that we've been doing some reconstruction work on the site. Because of this, all information and functions has not yet been transfered but will be in the near future. This will hopefully give you a better surfing experience here at 'djungekatten.com'. 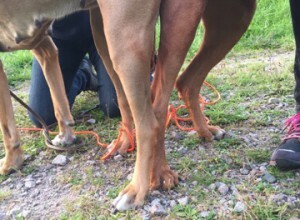 Djungelkattens kennel is one of Swedens most successful and oldest, now active, Rhodesian Ridgeback kennels. 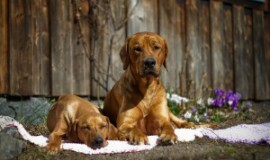 We have had ridgebacks since 1979 and bred the breed since 1987. 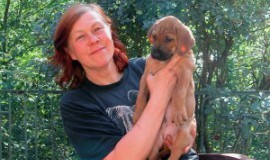 We are member of the Svenska Kennel Klubben, SKK and Specialklubben Rhodesian Ridgeback Sverige, SRRS. Nu har vi haft en lyckad parning mellan Multich Kulima Umar (ZAO18565B12) och Ulon-Hills Lea The First Alfa (45811/2011SE) Parningen ägde rum 10/8 + 11/8 Vi ser fram emot utvecklingen och kommer återkomma med mer information framöver. T - kullen är här !! Kontakta oss för att få reda på mer om denna vackra kull. Our contact information could be found here alongside some kennel history!